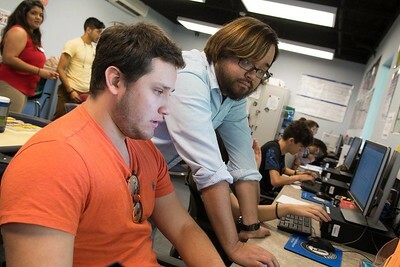 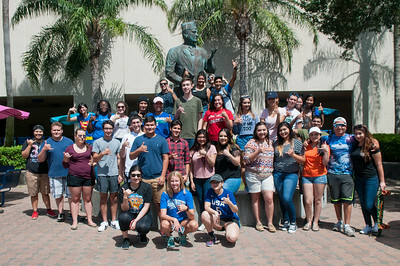 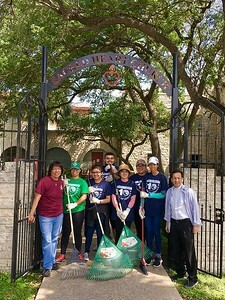 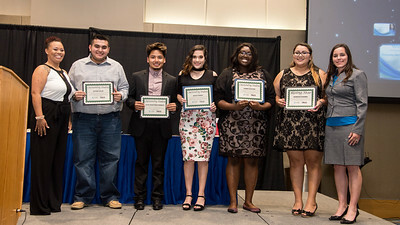 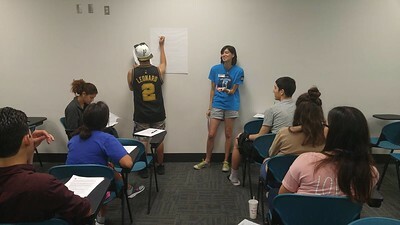 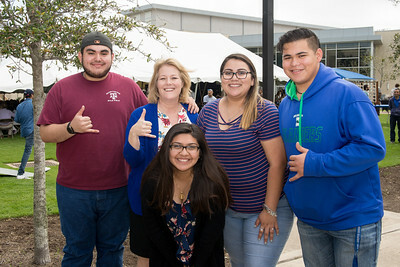 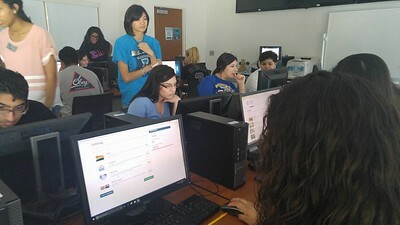 At Texas A&M University-Corpus Christi, the TSIA Summer Prep Academy, a program within the federally funded Project GRAD, is aimed at preparing students who did not pass one or more sections of the TSI through a summer “bridge” experience. 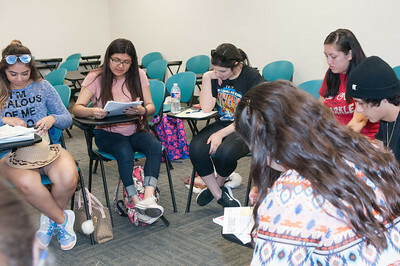 The Summer Prep Academy, which is free and open to all eligible incoming Islander freshman along with Islander students currently in developmental courses, is now accepting students. 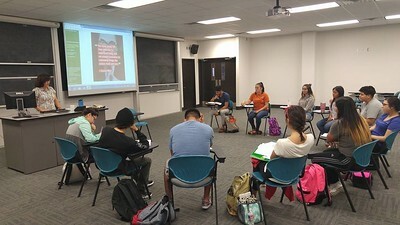 There are two sessions available. 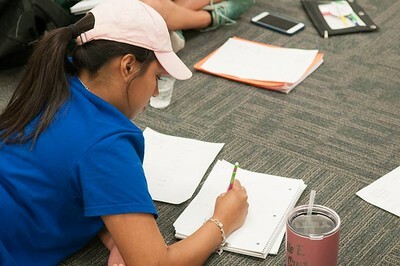 The first session runs June 11 to June 29; the second session runs July 9 to July 27. 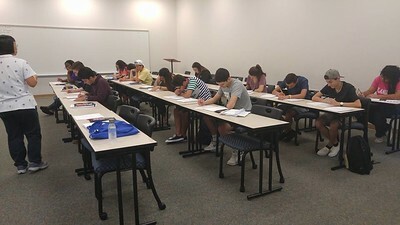 The three-week program includes TSI prep from faculty members in small student-to-teacher ratios along with the opportunity to retake the TSI at no charge. 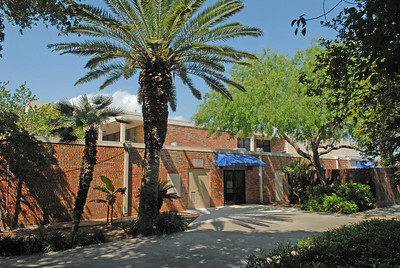 The prep academy also includes a catered lunch each day along with other benefits that last though the student’s entire freshman year.